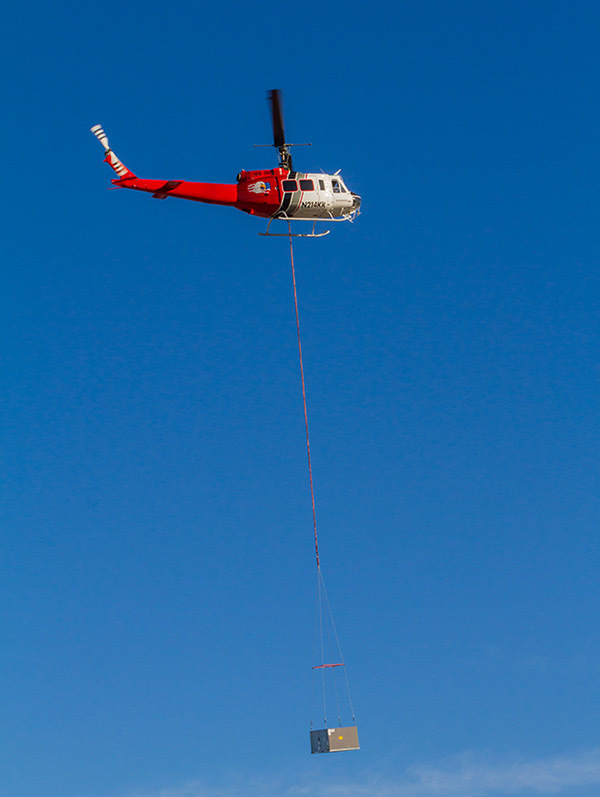 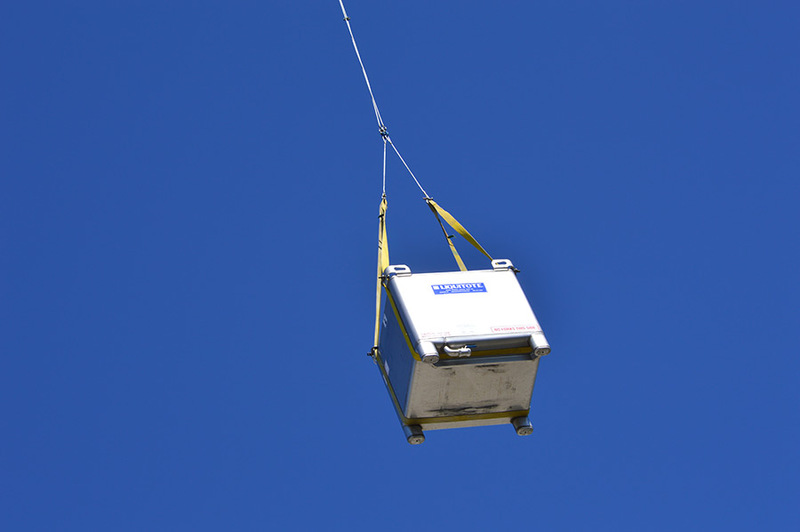 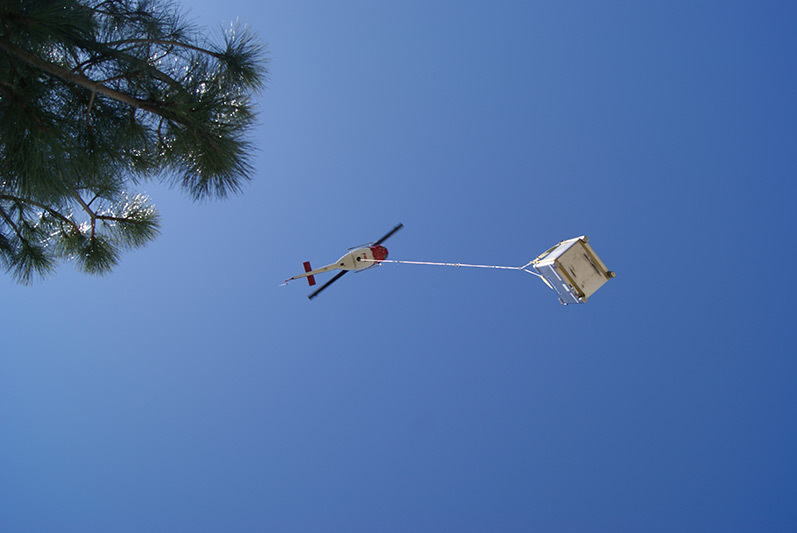 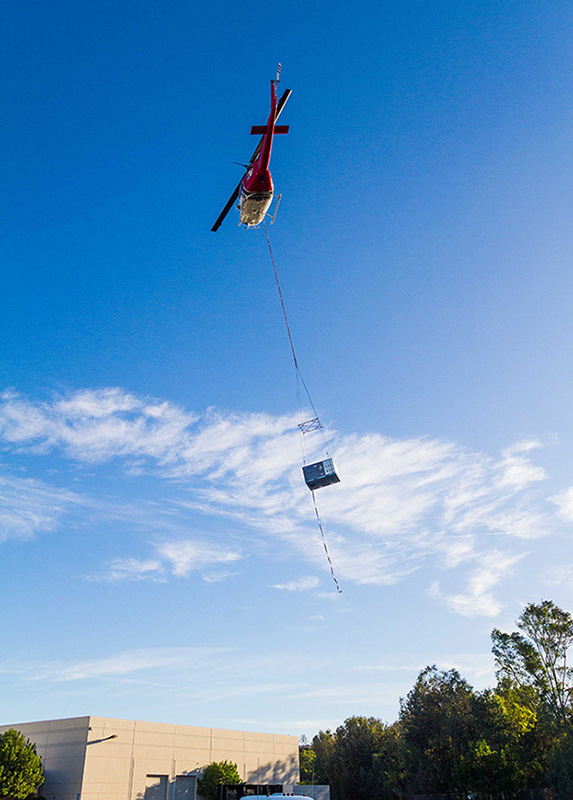 HVAC Lifts – Guardian Helicopters, Inc.
GHI has a long history of setting HVAC unit with precision and efficiency. 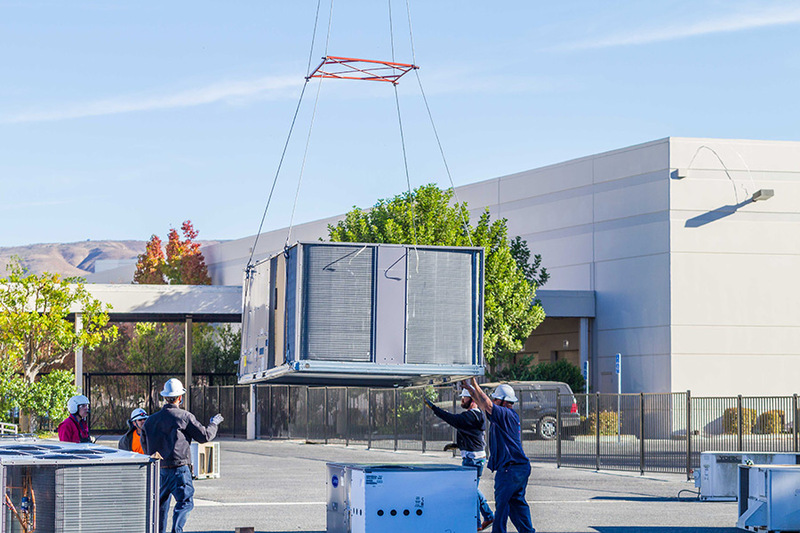 We have all the necessary rigging, straps, and equipment to accommodate any HVAC lift. 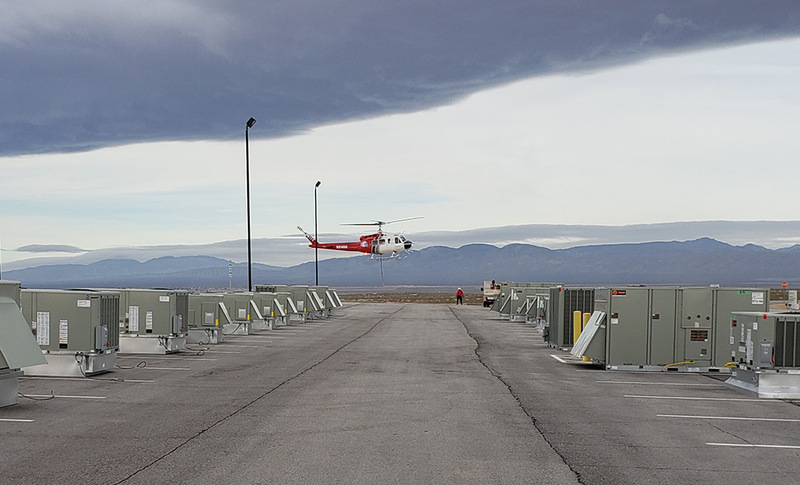 GHI’s experienced personnel will help organize and pre-plan your lift ensuring a safe and efficient operation.